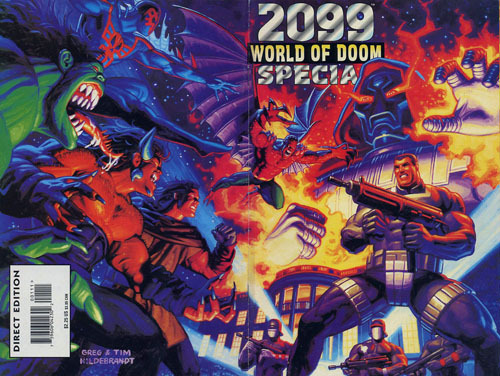 In the aftermath of Doom's takeover of America, the Marvel 2099 team released the 2099 Special: The World of Doom, as a preview of what was to come now that Doom had not only gone up the hill but taken it. It contained articles and interviews with the various writers and artists behind the 2099 universe. 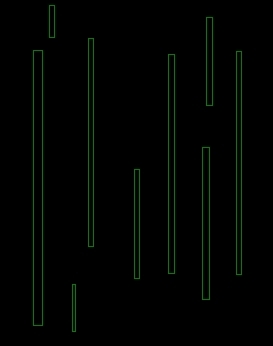 The highlight of the special was no doubt the "My Contract with America" written by Doom which entails the code under which citizens must live under if they want to remain on American soil. Makes for very interesting reading. What follows is the list of articles included in the special along with who wrote them.